Do you have questions about renting a bouncy house or other bouncy equipment? Below are some commonly asked questions and our answers to those questions. If the below Q&A does not answer your question feel free to call us at the phone number listed above. Do you accept debit and credit card? Can I pick up a bouncy house myself? Need some help dealing with the every-day chores of running a business? 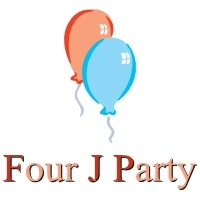 Four J Party is here for you! Our talented staff is available to service you and more. We offer a wide range of office support services. 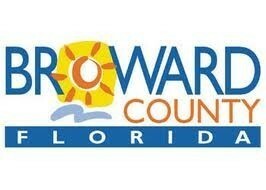 We can accommodate various time schedules. Our employees are highly qualified, dependable and capable. 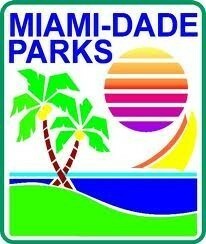 Please call 786-877-8383 for more information.